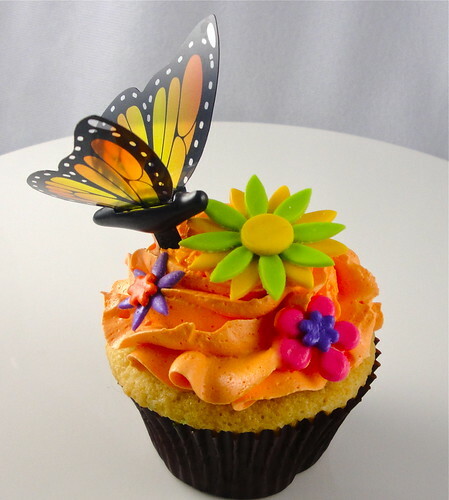 A Cupcake to Remember, a custom catering business specializing in cupcakes will have a demonstration on how to decorate Flower Themed cupcakes. Millie Colón (owner) will share ideas on how to create Cupcake Flower Pots with crushed oreo cookies, colorful fondant flowers and flowers made with buttercream. See Macy's and A Cupcake to Remember for more information. 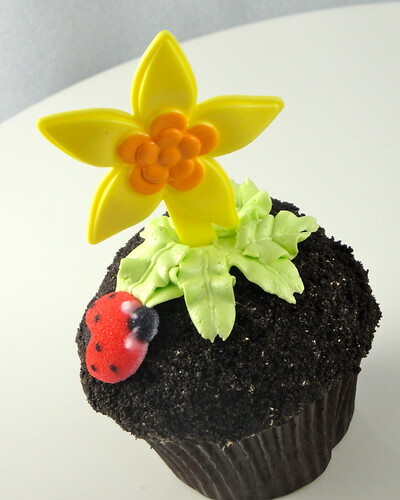 You can contact A Cupcake to Remember at Millie at acupcaketoremember.com or 646-338-7236.